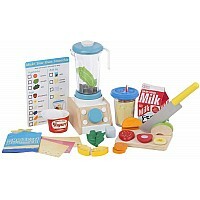 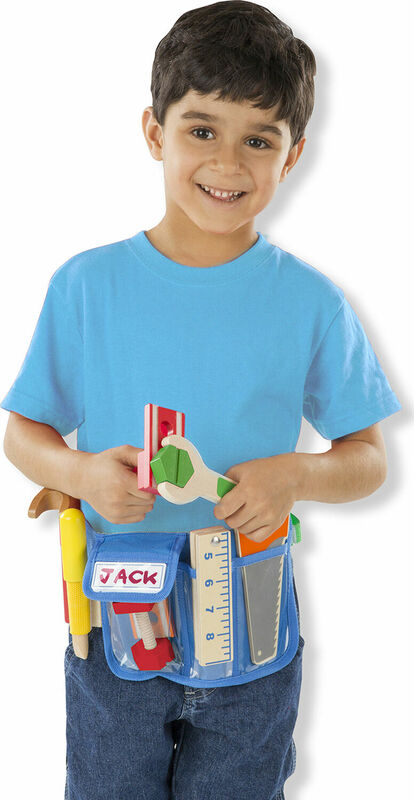 Give little builders all the tools they need to for truly constructive play! 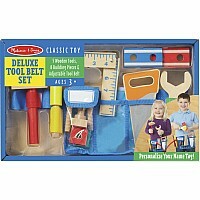 Five child-safe wooden tools-hammer, screwdriver, wrench, ruler, and painted saw- fit snuggly in the adjustable tool belt and a child's hand. Saw apart the self-sticking blocks and use the nuts and bolts or safety nail (no sharp points) to connect them again! 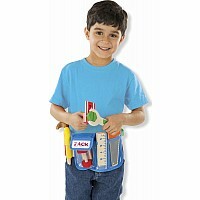 A name tag on the sturdy tool belt can be personalized with a pencil or washable marker. 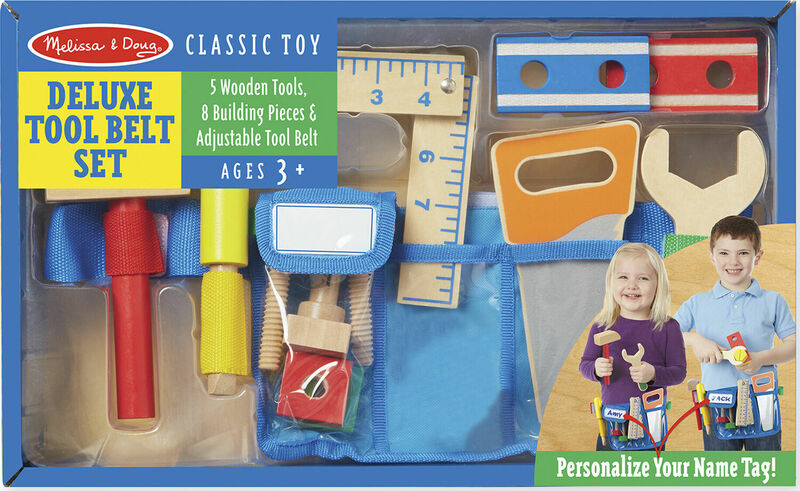 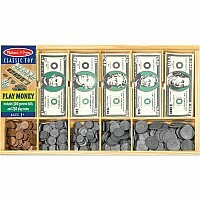 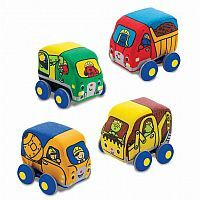 This set helps teach sorting, problem solving, and counting skills, and encourages fine motor skills, hand-eye coordination, and imaginative play. 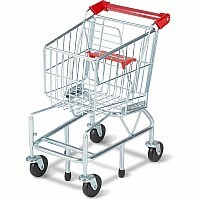 Measures approximately: 2.50 x 10.00 x 16.25 inches..